Accra-based Nigerian music minister Prince Oscar will unwraps his brand new single - My All. Emmanuel Kingsley a.k.a Manuel Music is a dynamic talented musician coming out with a fresh sound which reflects the eternal love of the Father and he hires the professionalism of King Baseda of final mix entertainment. 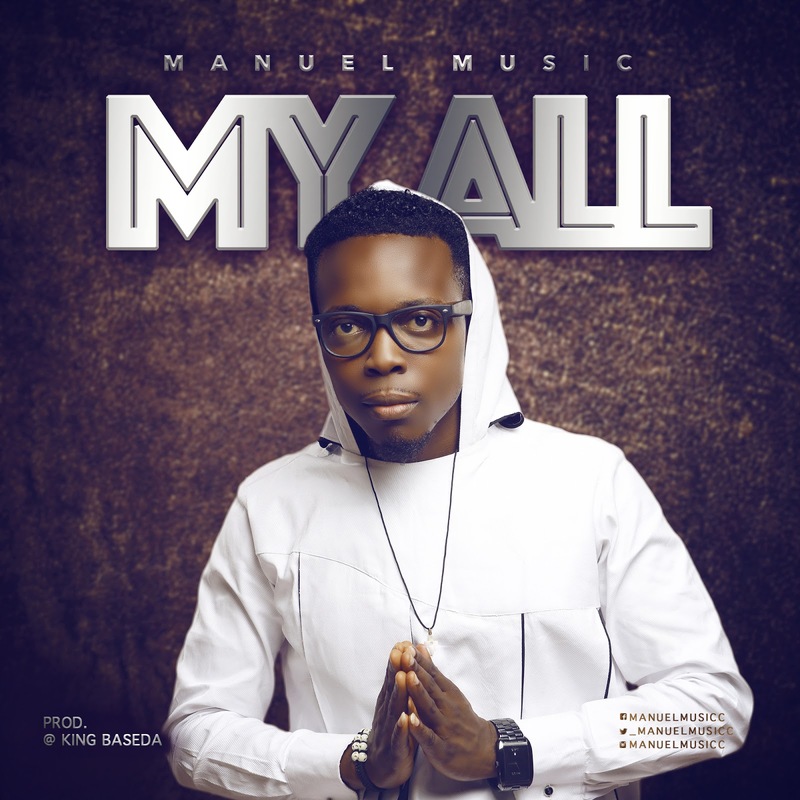 In the words of the writer, "this song entitled "My All" was inspired by a sincere desire to remind the world of the Father's love for us all and His commitment to see us through all our endeavors".